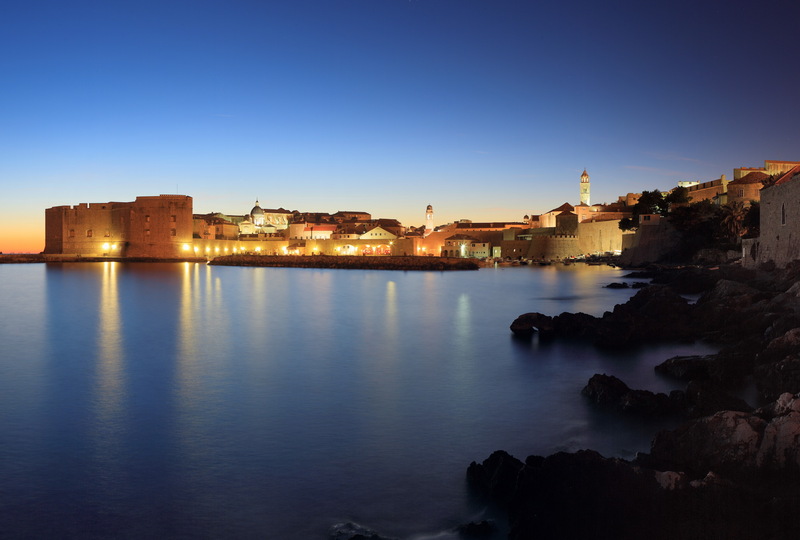 Transfer to hotel in Dubrovnik and overnight. We recommend city sightseeing and walk along the city walls. Panoramic ride overlooking Dubrovnik to Srd mountain with Dubrovnik’s new cable car should not be missed. We recommend a day visit to nearby Elaphite Islands or Island of Lokrum. Arrival to Korcula, overnight in Korcula. Free morning to explore the Korcula old town, the hometown of famous explorer Marco Polo. Breakfast at hotel. Early morning departure to Island Hvar. Arrival to the hotel and rest of the free for exploring Hvar town and the Island. Hvar is the town of a unique cultural and historical heritage and also an important tourist resort with a centuries-old tradition in tourism, pleasant climate, a lot of sunshine, natural beauties, famous gastronomic offer. Overnight in hotel. Breakfast at a hotel. Morning departure to Split. Afternoon leisure to enjoy the magnificent town of Split with it’s numerous archaeological, historical and cultural sites.